DIY Natural Shine For Brunettes! It also works as a natural detangler. 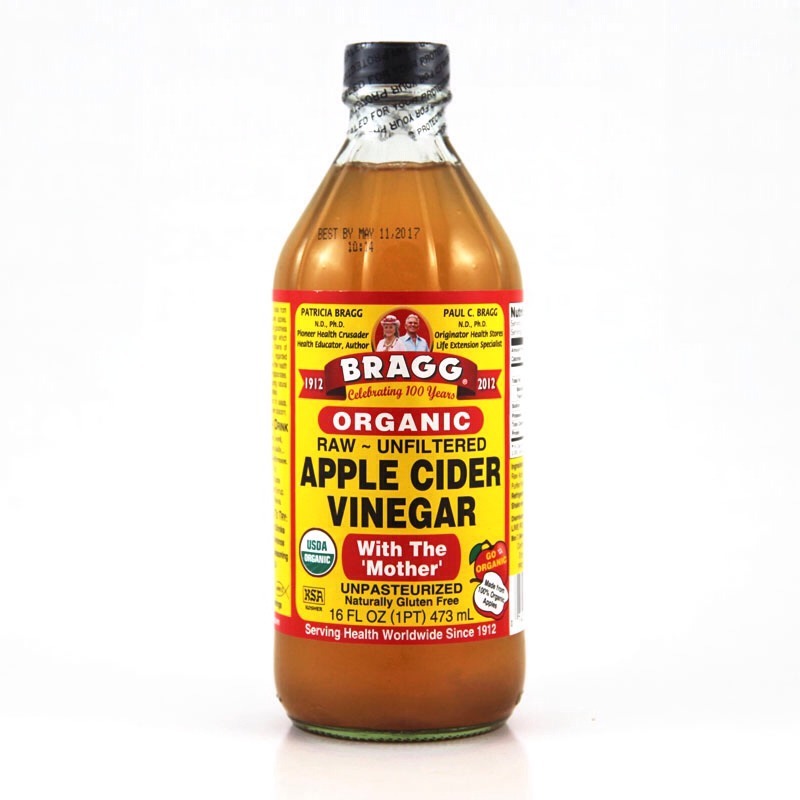 When used regularly in your natural hair care routine, apple cider vinegar can revitalize your hair, leaving it soft and smooth. The vinegar also works by closing the cuticle ! 1 part water 1 part ACV. Shampoo then apply. Let sit for 3 mins. Rinse.